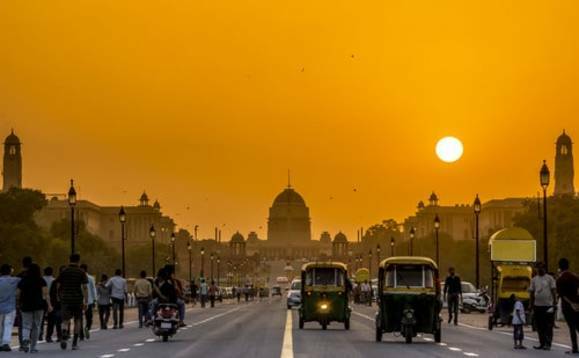 Italian insurance giant Generali has finalised its previously announced plans to increase its stakes in Future Generali insurance joint ventures in India from 25.5% to 49%. As part of the deal, Generali has committed up to approximately €120m to the partnership which it said will accelerate the leverage of the far-reaching distribution network of Future Group, a unique platform and customer ecosystem to offer insurance protection solutions within India with a focus on digital. "The new Generali strategy is focusing on high potential insurance markets: India will play a significant role in our expansion plan in Asia," Generali Group CEO International Jaime Anchustegui Melgarejo said in a statement. "The strengthening of our partnership with Future Group is a clear signal of the commitment of Generali Group to further invest in the development of partner customer systems with the ambition to expand customer reach," he added. Future group CEO Kishore Biyani said: "We are excited with the prospect of a larger partnership with Generali as it brings along increased commitment to India and empowers our strategy to redefine insurance. "We are committed to making our insurance businesses more customer-focused and together with Generali's global expertise, we believe that we can create unique & differentiated platforms in India." Generali's presence in India is currently in the form of two insurance joint ventures called Future Generali India Life Insurance Company (Life insurance) and Future Generali India Insurance Company (Non-Life insurance) and the newly established distribution joint venture FG&G Distribution Private.